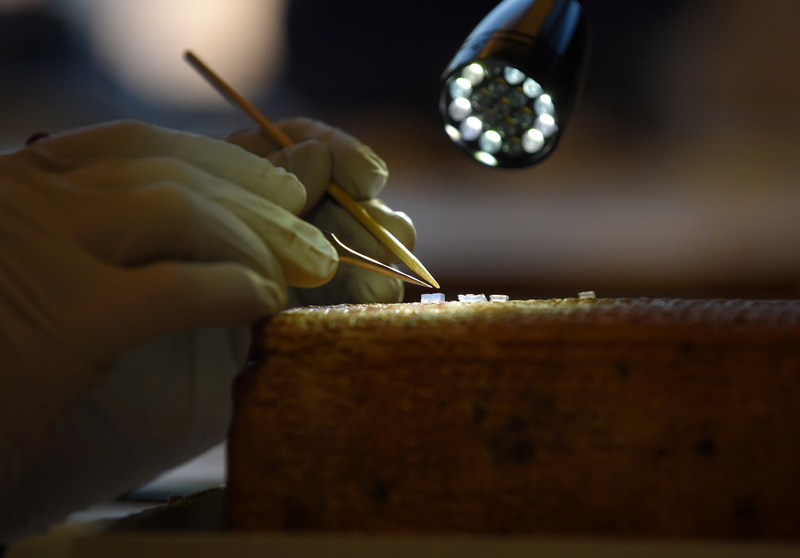 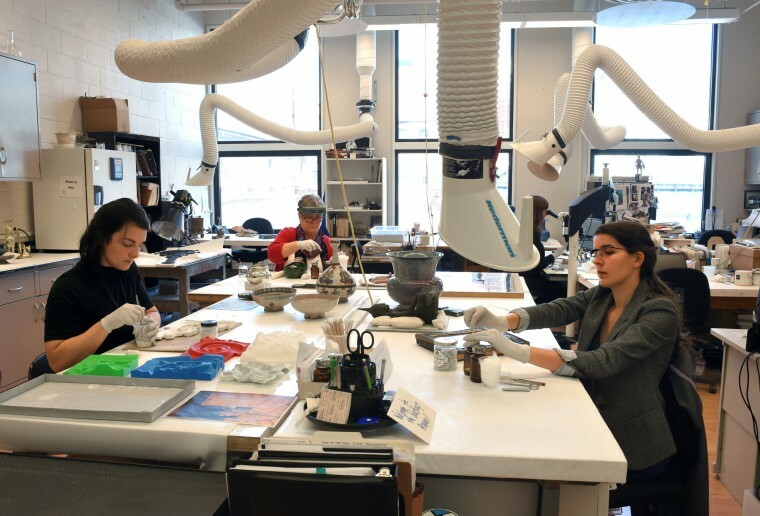 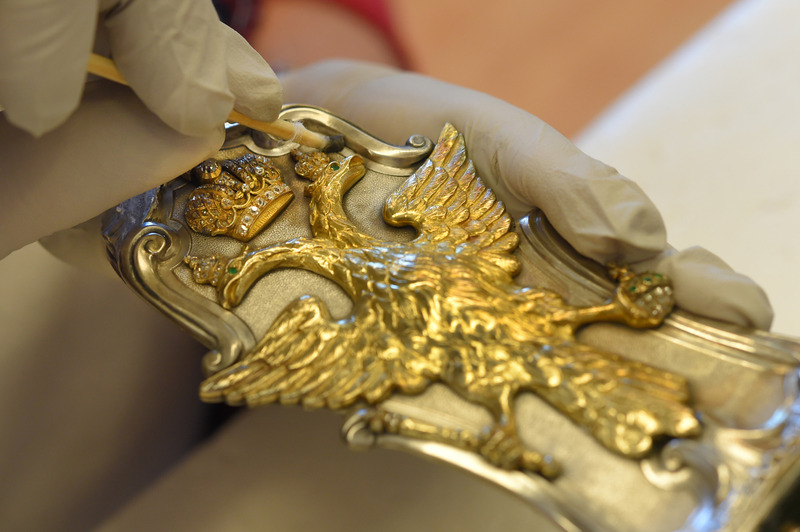 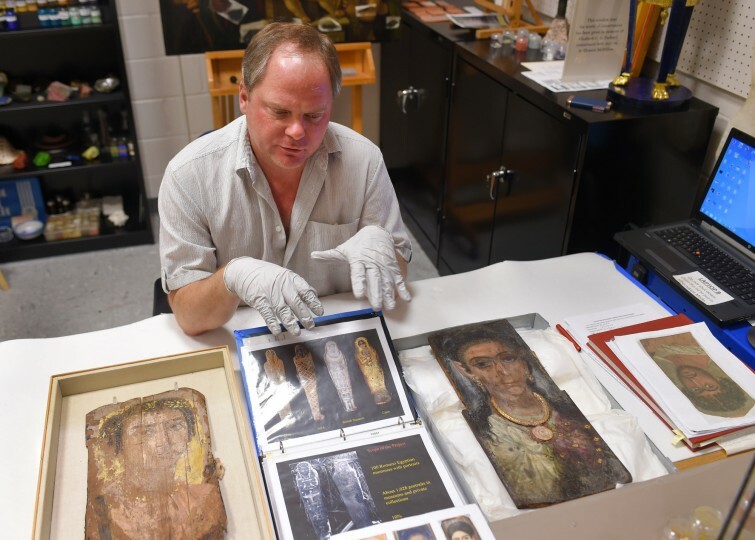 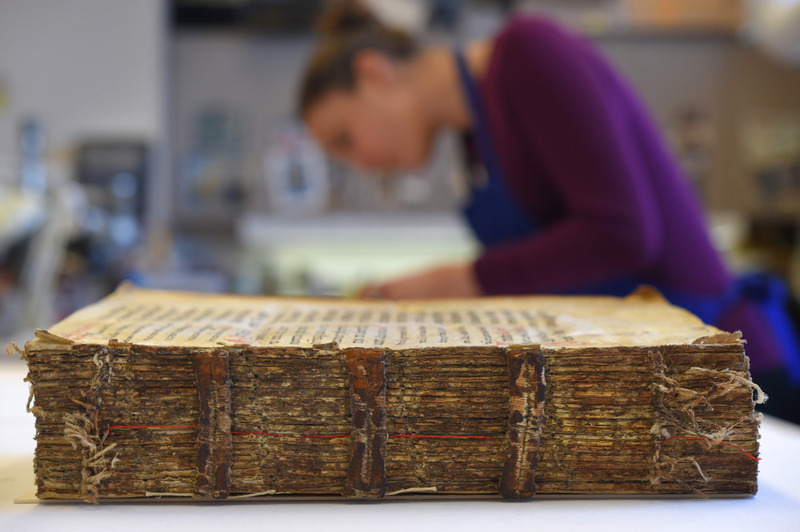 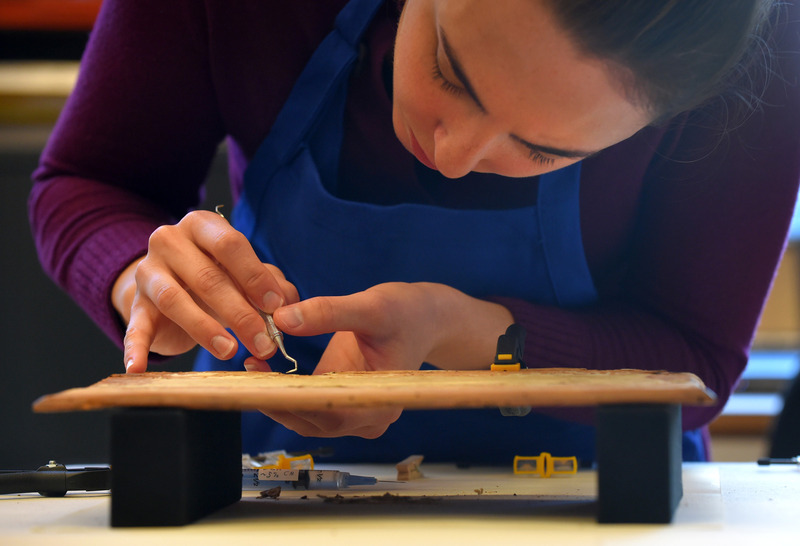 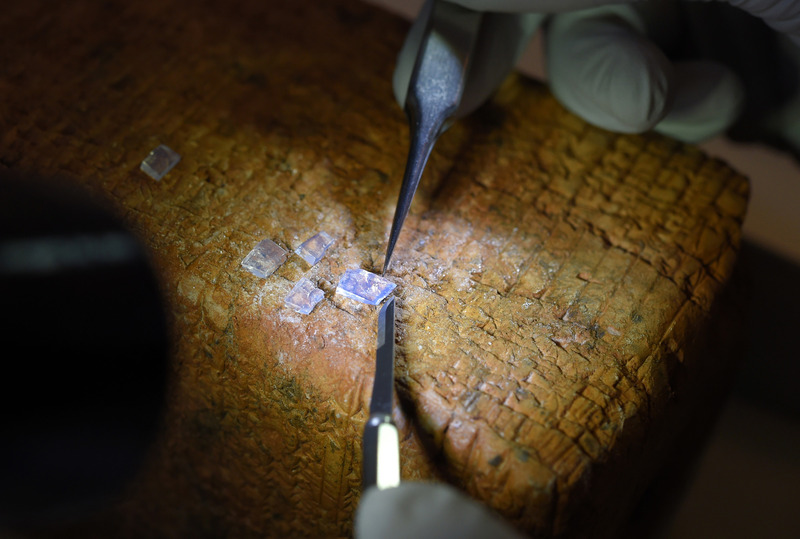 The conservation lab at The Walters Art Museum is one of the oldest in America. 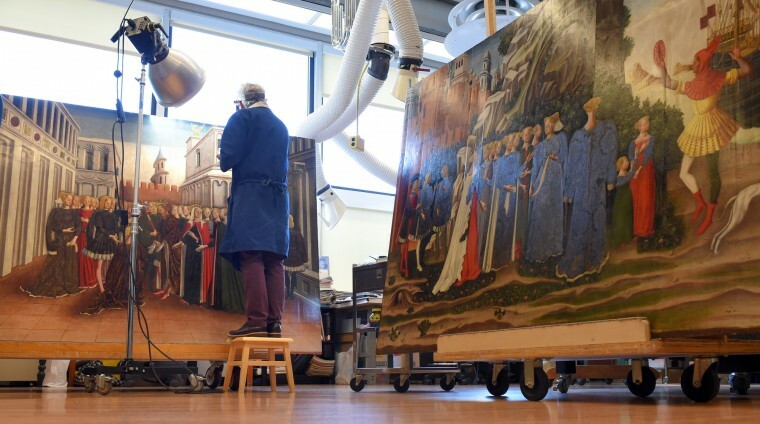 It began when the museum opened it’s doors as a public institution in 1934 soon after Henry Walters bequeathed the building and 22,000 pieces of his art collection to the city of Baltimore. 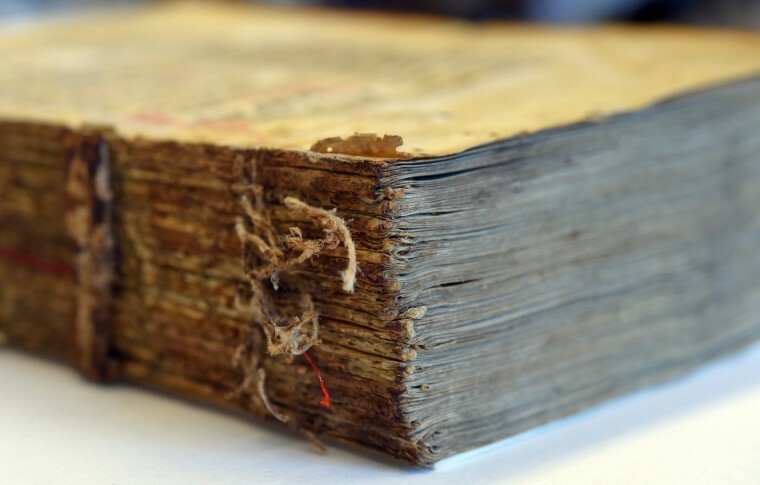 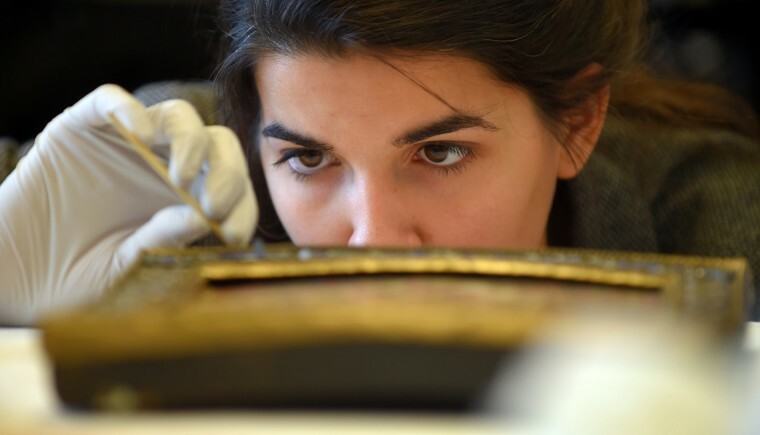 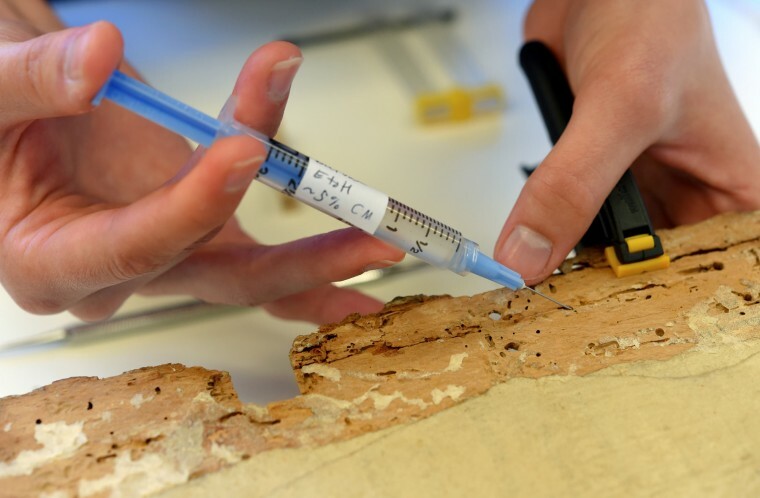 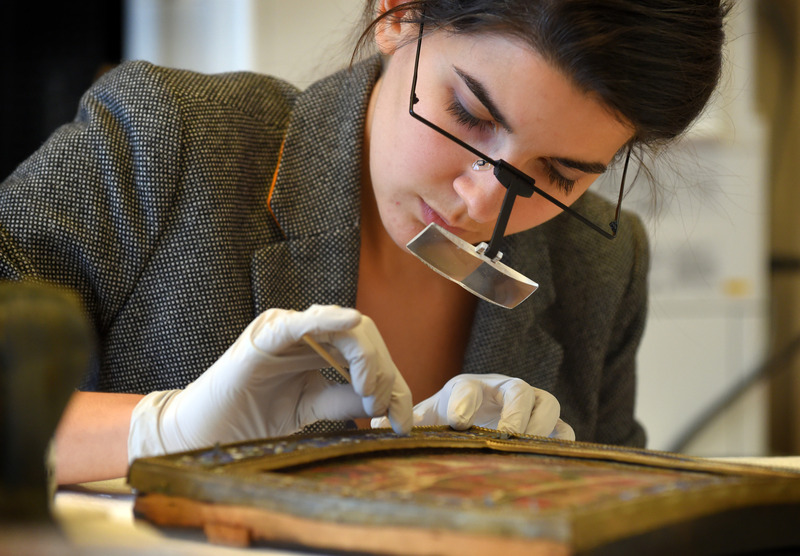 The Department of Conservation and Technical Research at the museum is made up of eight conservators and one conservation scientist. 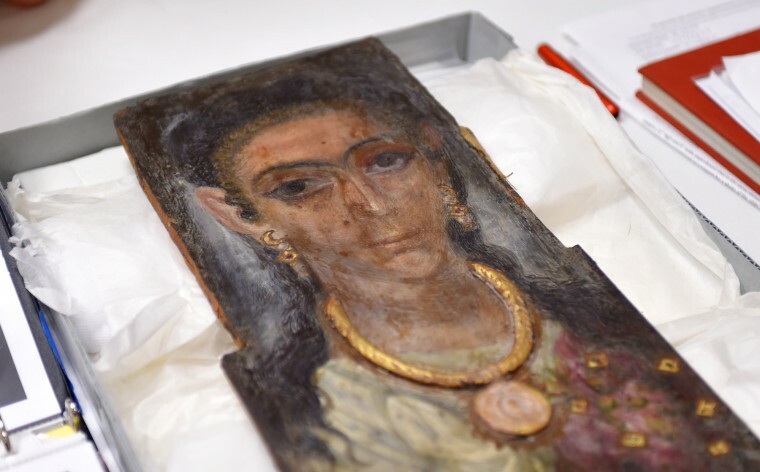 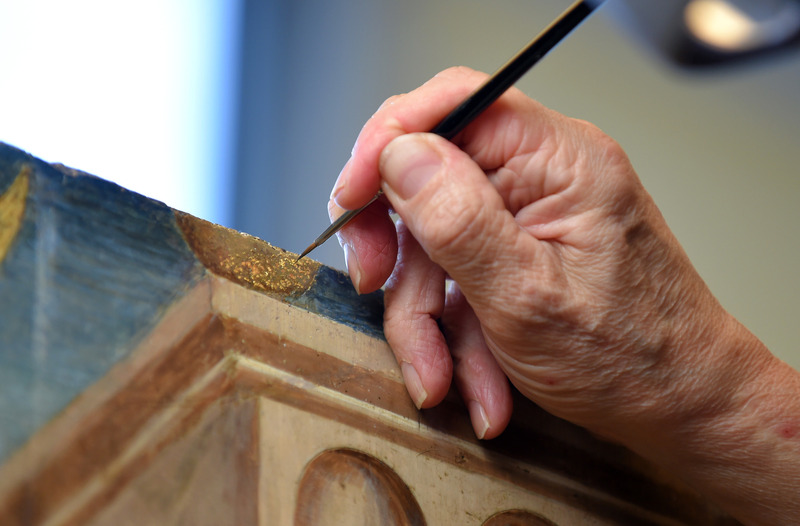 All of them are highly skilled and have extensive training in the fine arts to be able to preserve and restore many kinds of artwork including, paintings, books, manuscripts and other rare objects from around the world. 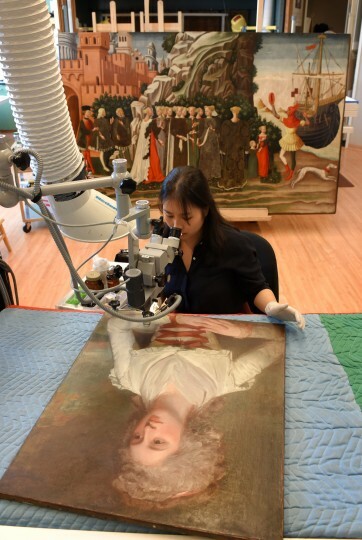 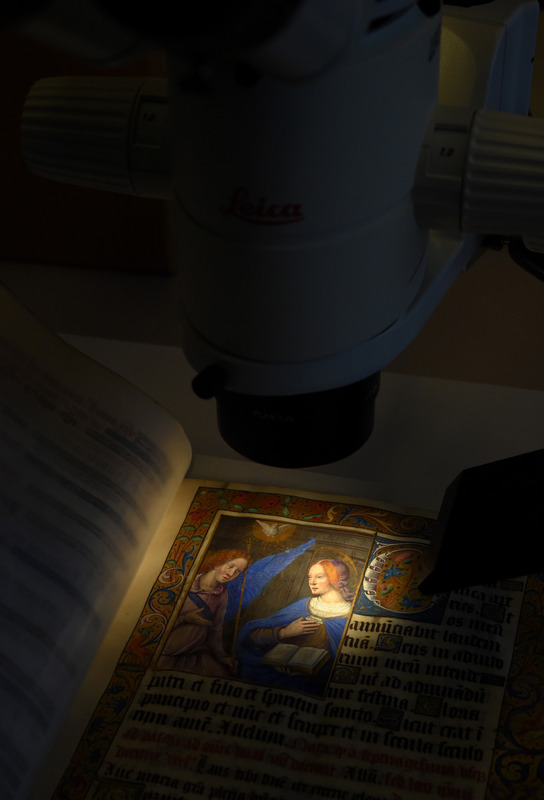 While the conservators mainly prepare art for exhibition, they also work on the art to stabilize it for preservation purposes. 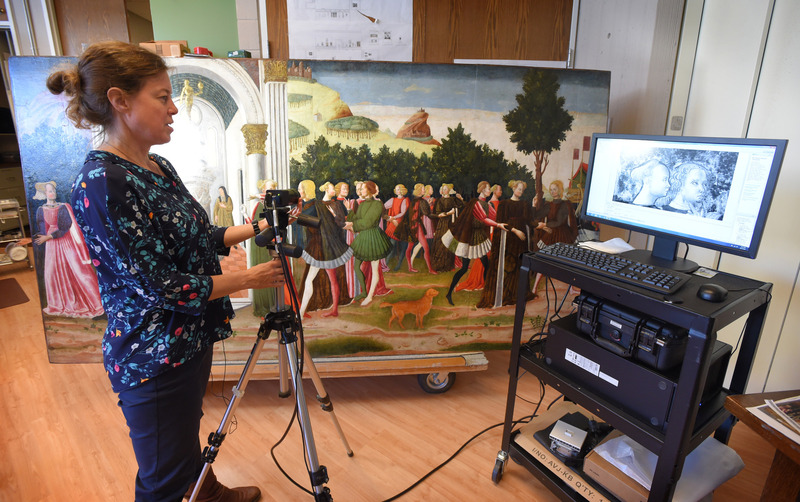 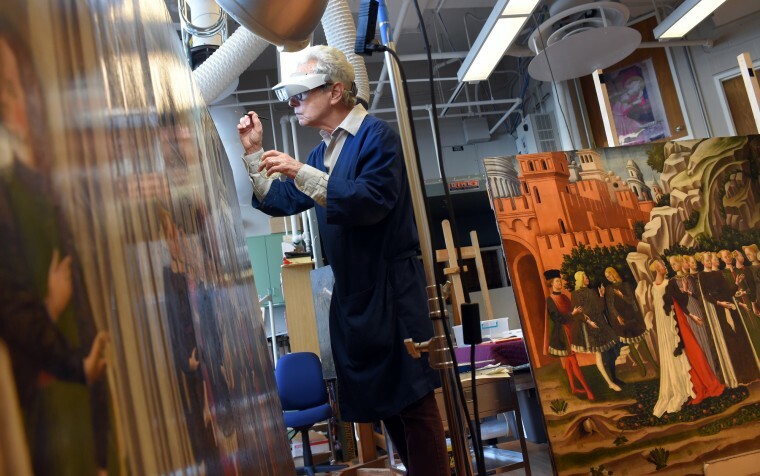 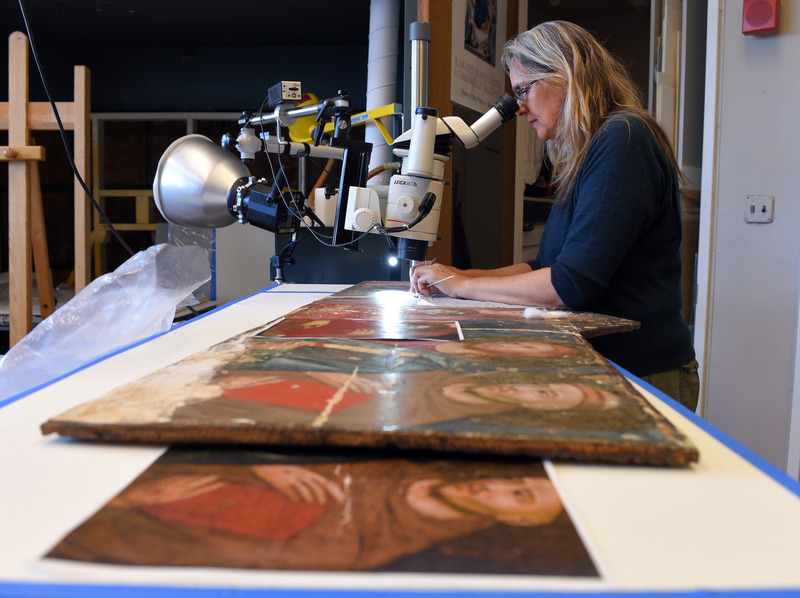 The conservators can spend as little as a few hours working on a piece, or as long as six years as was the case with three large Italian Renaissance panel paintings dated from 1460 to 1470 that will be on display at the museum in the future.